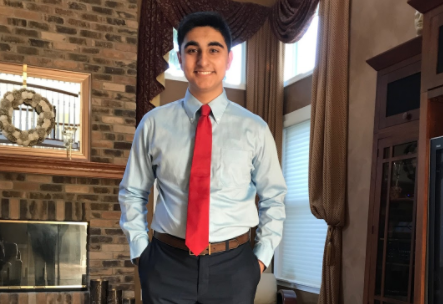 Amit Bachani is currently a junior at Freehold Township. This is his third year as a columnist and first year as Editor in Chief of the Patriot Press. Amit is very passionate about films, literature, photography, politics, and community service. In his free time, Amit can be found watching movies and Netflix, swimming, reading, photographing a scenic view, or traveling. He is also Vice President of DECA, Captain of Team Challenge, a senior member of the FTHS Consumer Bowl Team, a member of Mu Alpha Theta and much more! Amit is looking forward to another great year as a contributor to the Patriot Press and an amazing year ahead!